Great lesson plans aid your students’ development, make your life easier, and remind administrators that ensemble classrooms are classrooms, too. 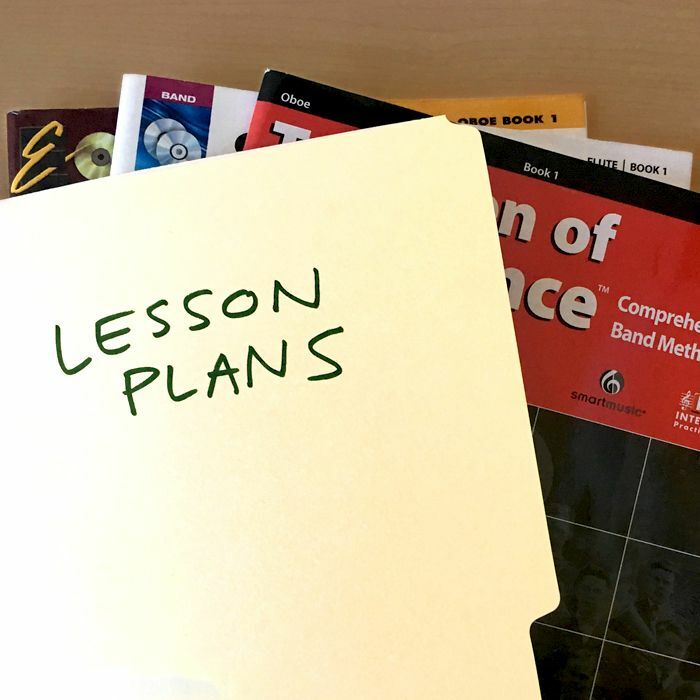 To help with your planning we offer a wide variety of pre-created, customizable lesson plans as well as a lesson plan template to help you build your own from scratch. Behind every great music educator are many other great music educators. There is a great tradition of sharing information and mentoring each other. We’ve compiled some of our favorite web resources to augment the advice offered by your mentors and colleagues. These include music education and technology-themed blogs, podcasts, social media groups, websites and other resources. 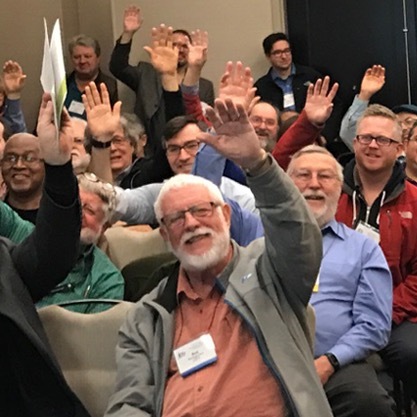 One of the best parts of music education conferences is that you leave each clinic session with ideas, tips, and big plans for your classroom. 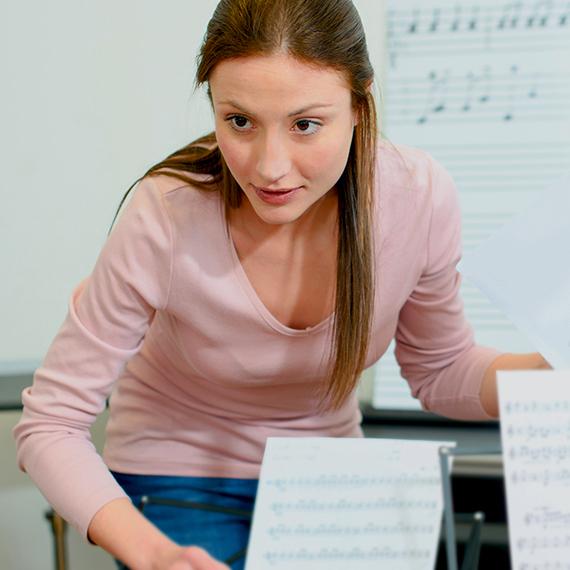 Here you’ll find the slides from our clinics so you always have access to the ideas and tips we’ve shared – from Finale time savers to strategies for using SmartMusic with your students.